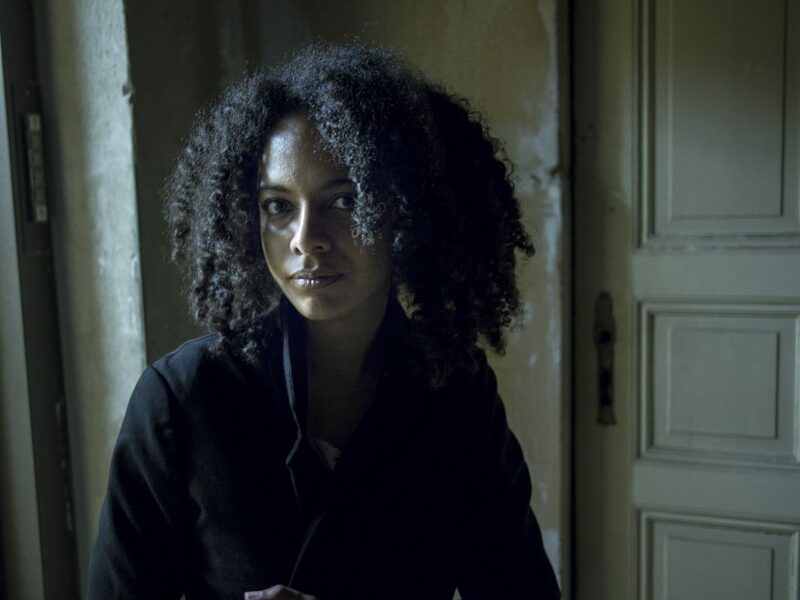 Jessica Ekomane is a french-born, Berlin-based musician and sound artist. Her compositions seek a physical and cathartic effect alternating between noise and melody, and playing with our perception of rhythmic structures. She has presented her work internationally across various institutions in Europe, Morocco, Australia and Asia. After being a DAAD scholarship holder, she received an honorary mention for the Sonotopia award 2016 from the Bonn Beethoven-Stiftung for her graduation project in Sound Studies at the Berlin University of Art, and is currently completing a master in Generative Art.